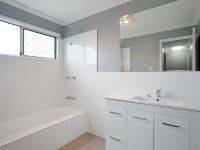 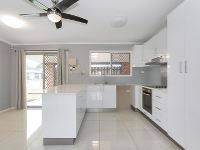 This immaculate low-set brick home has recently been fully renovated inside presenting a stylish and modern touch. 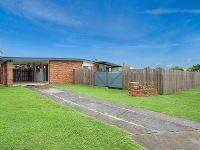 With a large fully-fenced yard and great side-access, this is the perfect home for the first home buyer or investor, with plenty of potential and room to grow! 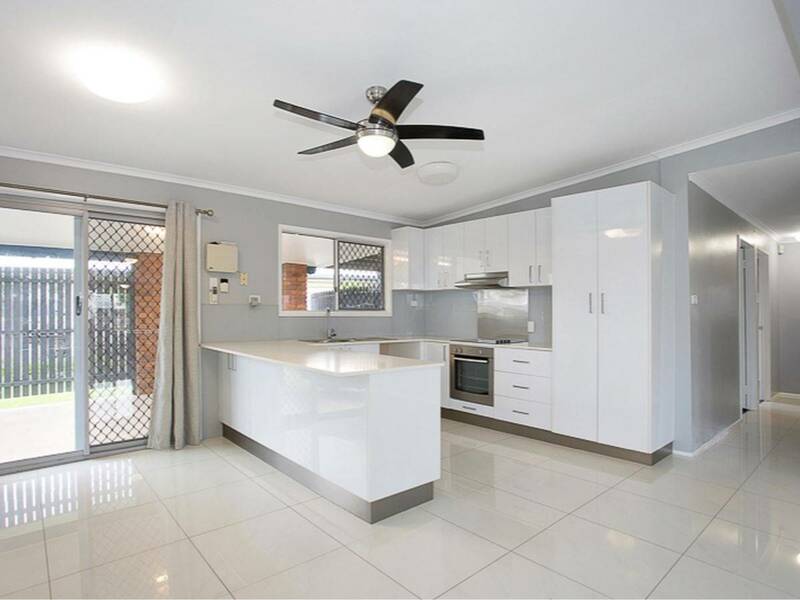 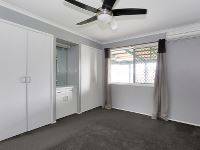 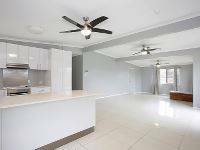 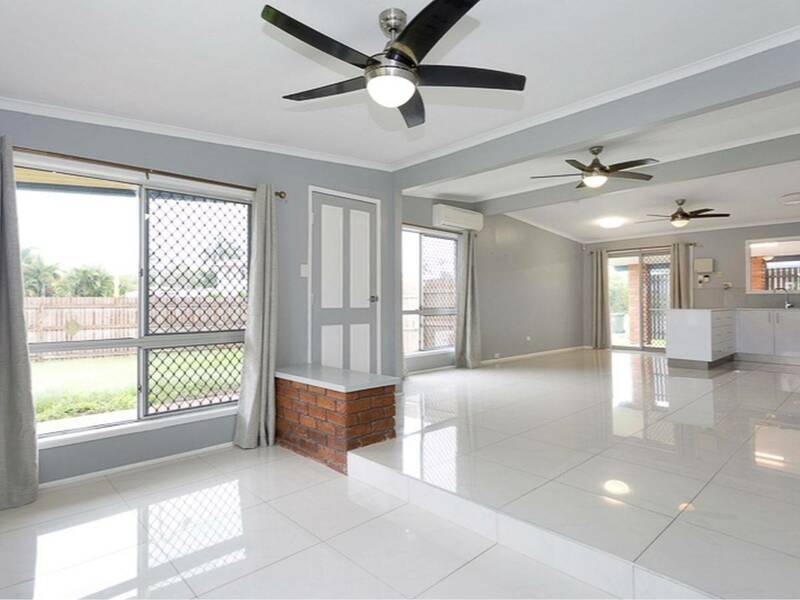 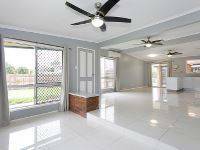 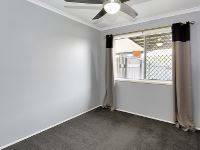 A bonus is the location - Situated close to schools, local shops and only a short drive to Mackay CBD. 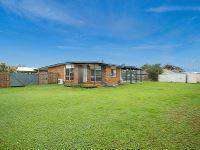 Owners have relocated and are prepared to meet current market demands. 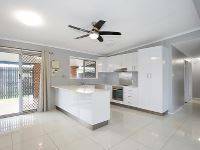 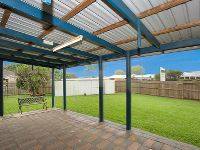 To organise a viewing or for more information, please contact Maxine Richardson on 0422 108 116. Disclaimer:The Agent does not give any warranty as to errors or omissions, if any, in these particulars, the provided information from the Vendor can be deemed reliable but not accurate. 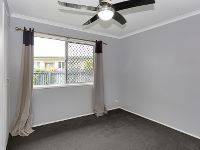 Any persons interested in the property should conduct their own research.